Big thanks to our friends at Big Thinkers for making it look ship shape!! 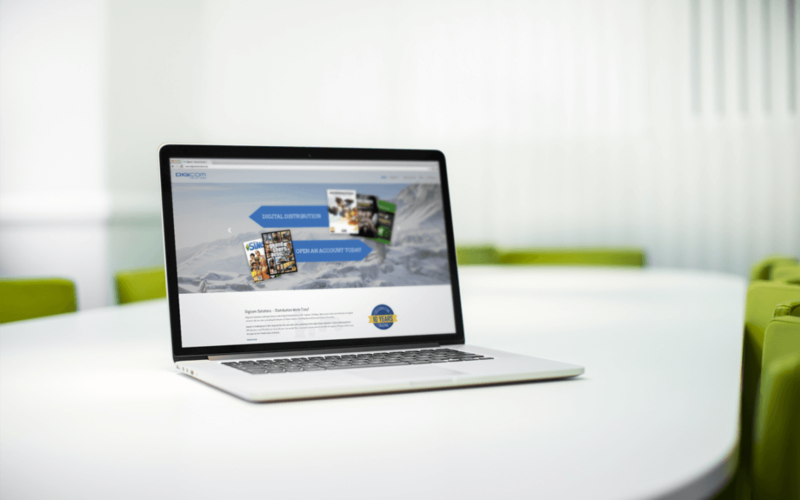 Please take the time to browse through our new site, here you will find all the information you need to know about us, the products we distribute and for newbies you can open a Trade Account online simple and hassle free! Keep an eye on our Blog for what’s coming up next!